Are there ENERGY STAR certified "whole-house" fans? Are there ENERGY STAR certified evaporative coolers? Are there ENERGY STAR certified heat recovery ventilators? Are there ENERGY STAR certified Packaged Terminal Air Conditioners (PTACs) and Packaged Terminal Heat Pumps (PTHPs)? 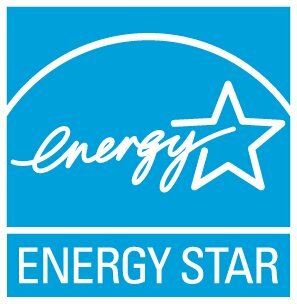 Are there ENERGY STAR certified radiant barrier paints? Are there ENERGY STAR certified radiant barriers? Are there ENERGY STAR certified space heaters? Can I figure out the right size of HVAC equipment needed for my home myself, or do I really need a contractor? Do ENERGY STAR certified furnaces save on your electricity bills as well gas/oil/propane? No. Radiant barrier paints and coatings cannot earn the ENERGY STAR label for certified insulation. Radiant barrier paints are low-emissivity paints and coatings called Interior Radiation Control Coatings (IRCCs) that can be applied (painted or sprayed) directly to the underside of the roof decking and which behave similar to a radiant barrier.